Great energy at a great price point. 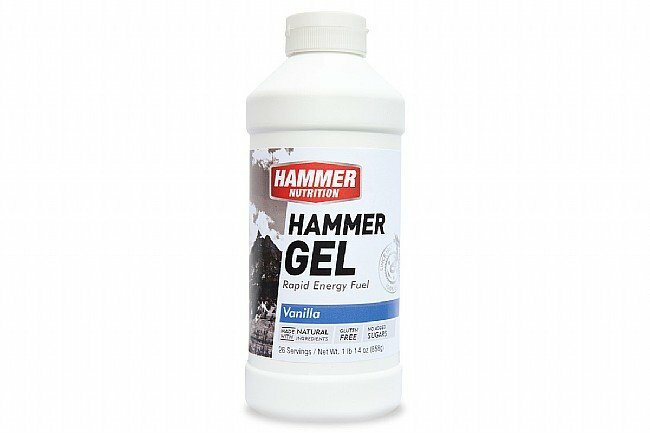 Switched to this product and found it hits a little softer than others. Will continue to use it. I have no problem with the product itself, just the packaging. I assume it is designed to fill a flask to take on a ride. I tried that, but the product is too thick and does not flow out of the flask. You end up with a flask of liquid that is inaccessible on the ride. 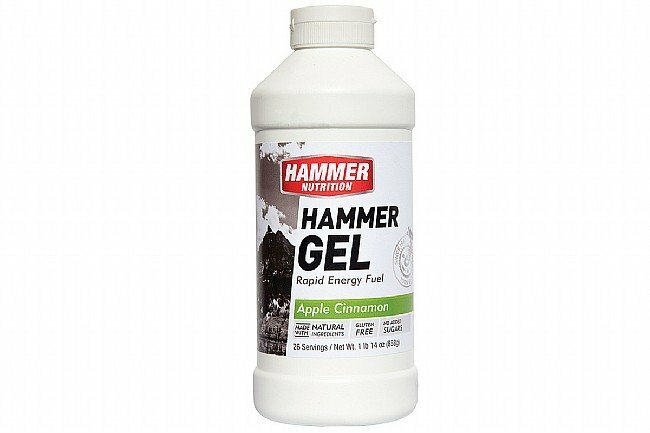 A super easy and economical way to full nutrition needs via energy gels. I love these jugs... and especially getting them from Western Bike Works. The price per serving keeps me coming back to order them here all the time. 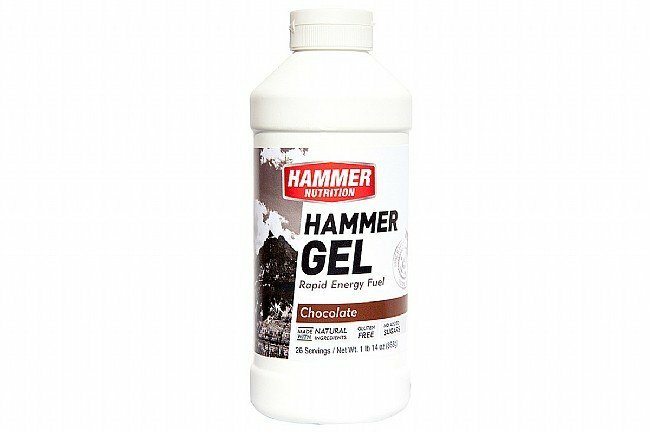 During a race event putting the gel in a flask is by far the fastest way to get some fuel... providing minimal time having a hand off the bar and not having to fuss with tearing open a gel pack. 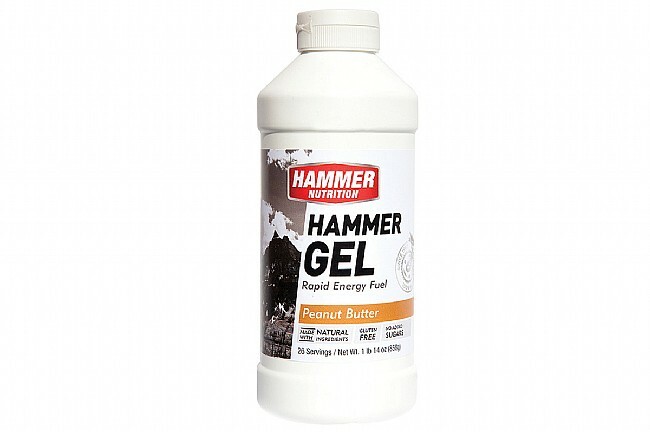 Hammer Gel is the absolute best product out there today! 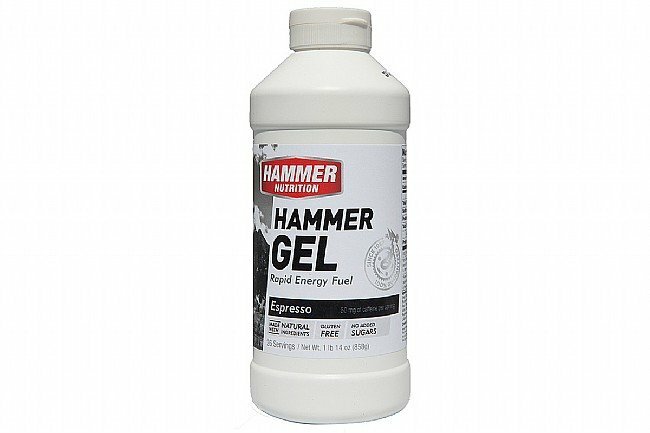 I use Hammer Gel every time I go out and cycle. I take a swig, and I am good to go for about 10 miles! I make sure I take it every 10 miles. 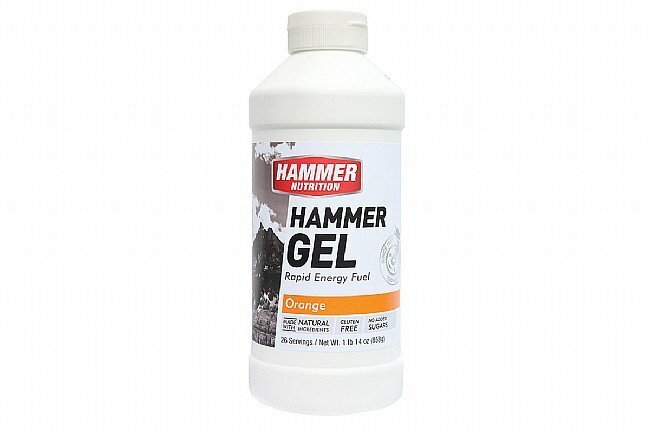 I have done numerous centuries with this product and I swear by it. 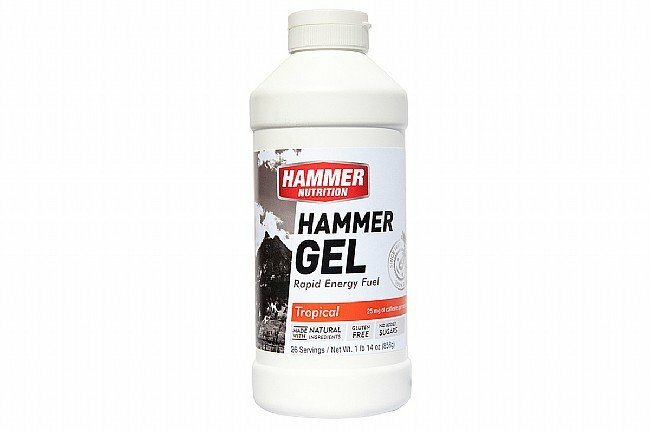 Before I found Hammer Gel I would run out of steam a lot. 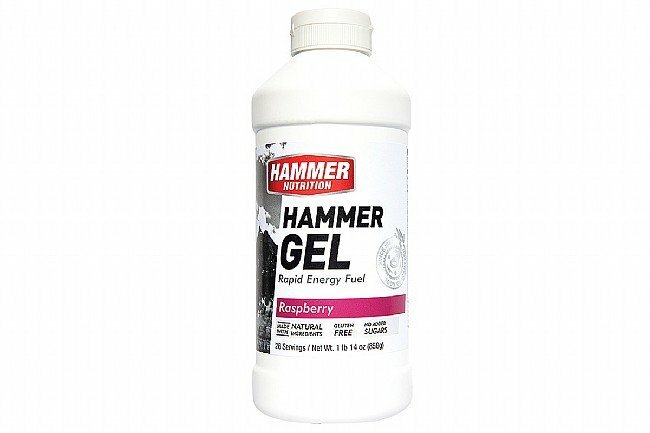 This product is far superior to any other gel or bar out there.